Are your preventative maintenance tasks scoring 100% for completion yet the plant is still breaking down? Do you have a huge inventory of spares yet never the one that is needed when the machine breaks down? Are you always surprised that the reason for the breakdown is never surprising? Do you realise these issues are eating into the profit of your company? Why then do we keep doing what we’ve always done? “I know,” says the bright spark, “We need a new CMMS system.” Wrong! A new system managing the existing process will still have the same inherent problems. It is time to do something different. “Successful implementation of RCM will lead to increase in cost-effectiveness, Reliability, machine Uptime, and a greater understanding of the level of risk that the organization is managing. It is defined by the technical standard SAE JA1011, Evaluation Criteria for RCM Processes. It is not a secret, but do you know how to change your system? 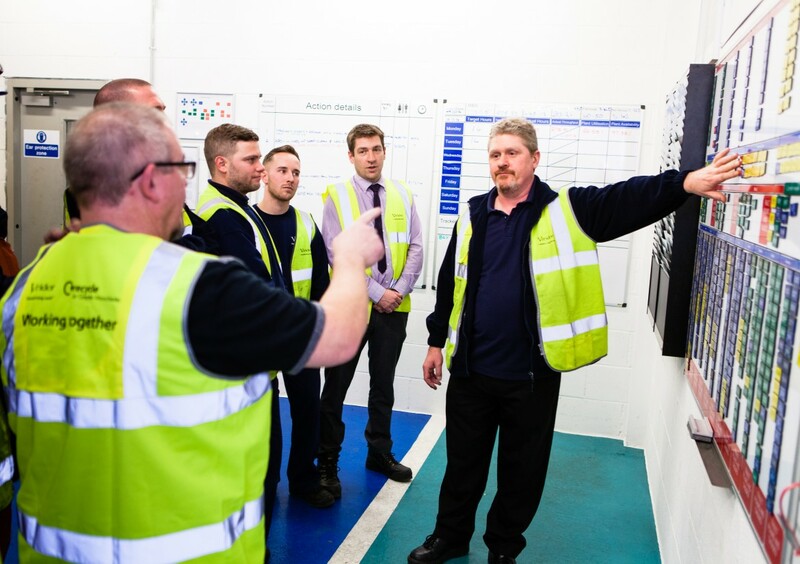 At EMS Cognito we work with the operators of the process to understand what the equipment should do in order to meet customer needs, then ask the maintenance team how the machine can be maintained to keep the equipment performing that function. By working through a series of questions to understand the most appropriate course of action and involving Operators, Maintenance, Health and Safety and Quality we can employ preventative measures that will make the equipment more predictable. 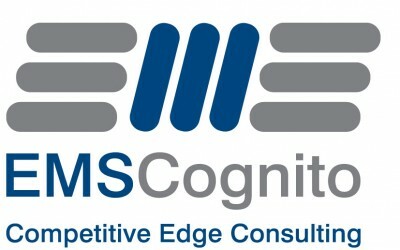 The success is so great that the need for a new CMMS system is avoided yet breakdowns reduce and throughput increases. We are running our highly successful training programme in Leicester in June come along and join us and other forward thinking companies looking to do something different. Who? 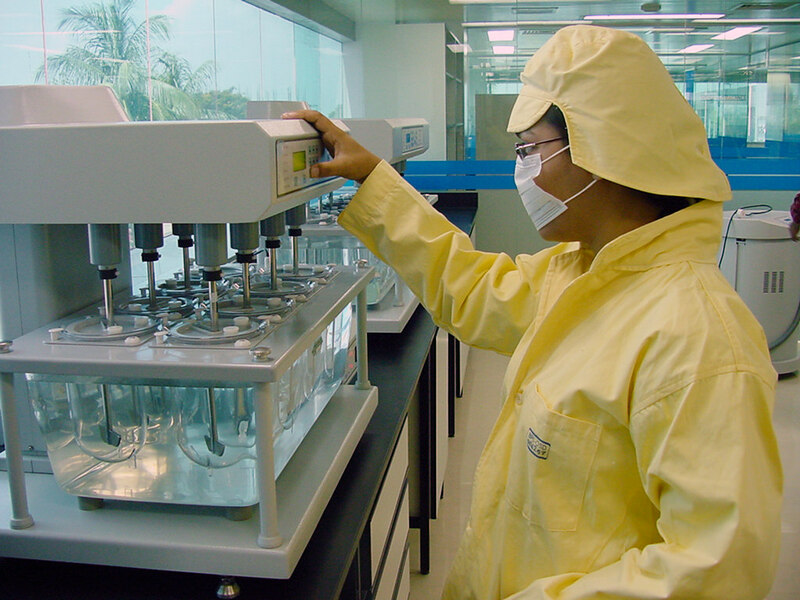 Large international pharmaceutical company. What? Operator putting in place visual controls. Why? To make the maintenance and operation of equipment more error-proof and easier. 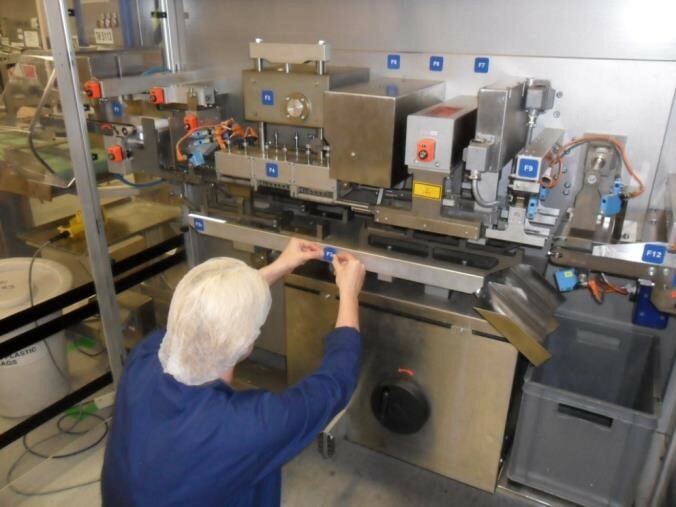 In addition to these visual controls, significant changes to incorporate transparent, Makrolon guarding allowed much more of the maintenance to be done on the run in addition to helping the equipment operator maintain very high standards of hygiene and compliance. What? 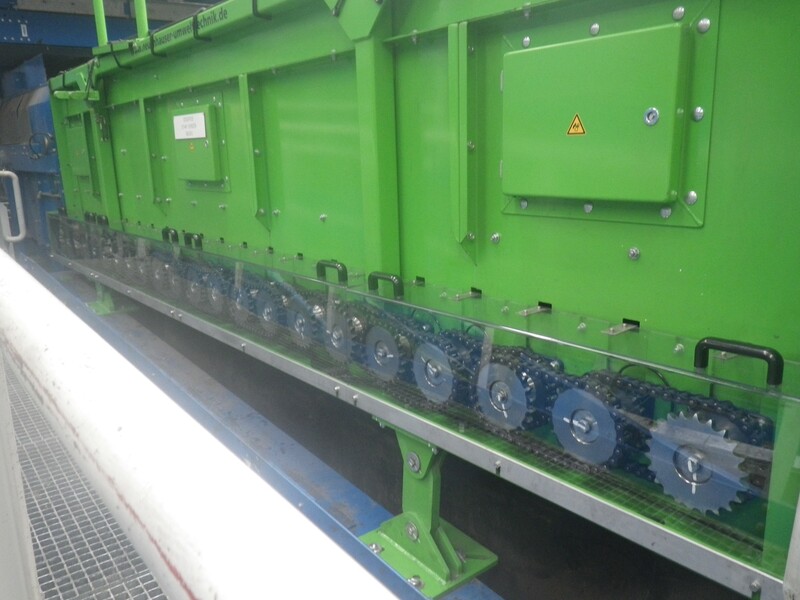 Machine for sorting different streams of material. In its original state caused lots of machine stops due to blockage and shortstops for maintenance checks. Why? Clear guarding allows the operators to visually see the internal workings of the plant and perform a quick visual check to keep the plant running. Who? Large, household name, international food manufacturer. What? Indicator gauge on the left was as supplied by the OEM. 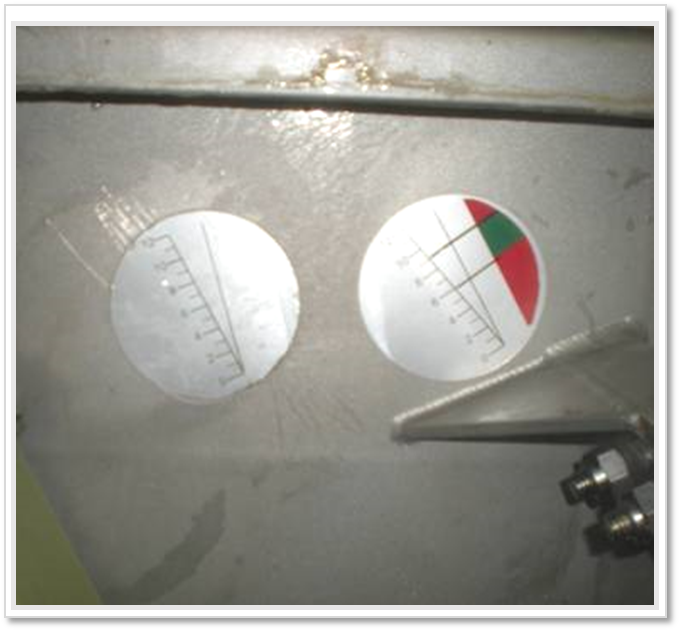 Indicator gauge on the right is how it has been modified and how it should have been supplied by the OEM indicating the correct operating zone for this vibrating conveyor when it is in good condition. Why? This allows the equipment operator to easily detect the onset of failures and thus prevent those from occurring.